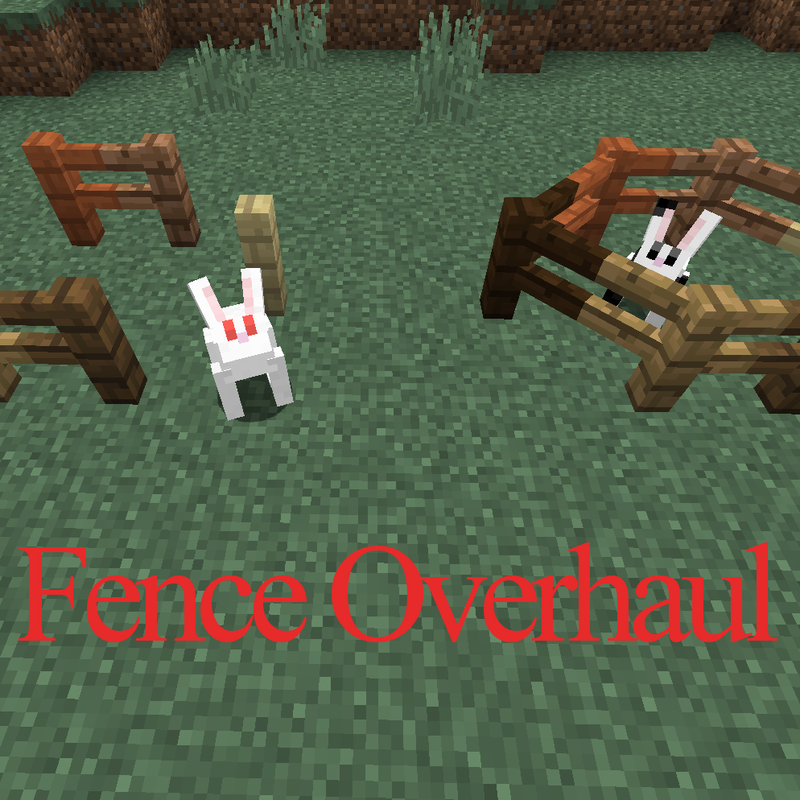 In related news, I'm working out a few more fence improvements for this mod (each to fill a different purpose). Mere diagonal-supporting fences is just the start! Thanks. I look forward to using it. Thank you for pointing that out. Added a fixed version. Could you make a 1.7.10 back port please ? I wish the comments on CurseForge and CurseMods would sync... oh well. This is a mod I see has a lot a practical uses (mainly due to me always having to place an extra fence at the corners of my buildings to keep my friends from falling off). Now i can make it look nice~. 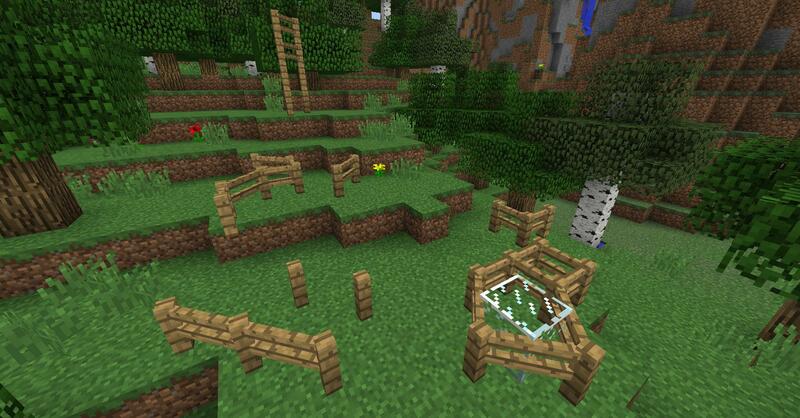 And having a 1.7.10 version would be nice but if its not possible then I shall keep it as a dream.